The Rivers state House of Assembly has voted against six key parts of the 1999 constitution amendment tagged Fourth Alteration Bill, 2017. Among the proposals rejected by the State Assembly are the parts that seek financial autonomy and special accounts for local governments in the country. 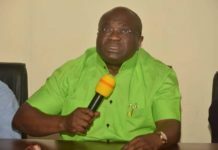 The Assembly also rejected the proposal affecting the Judiciary where the amendment proposed to separate the office of the Attorney General from the office of the Minister or Commissioner for Justice. Also rejected is the part that gives power to the Independent National Electoral Commission, INEC to deregister any political party that fails to meet certain criteria. Our correspondent reports that only member representing Port Harcourt Constiuency 1, Victoria Nyeche voted in favour of financial autonomy for local governments while member representing Gokana constituency, Innocent Barikor voted to be indifferent on the matter. Nyeche and Barikor who are both of the All Progressives Congress, APC refused to comment on their decisions. Meanwhile, the House voted in favour of nine other proposals including; Independent Candidates for election, reduction in the age limit for aspirants (not too young to run), immunity for lawmakers over comments made during plenary, powers to the Judiciary to strike out a pre election matter immediately after the stipulated one hundred and eighty days, among others. Speaker of the House, Ikunyi Owaji Igbani said the decisions were taken after members duly consulted with their constituents more than five months after the proposed amended Bill was sent. 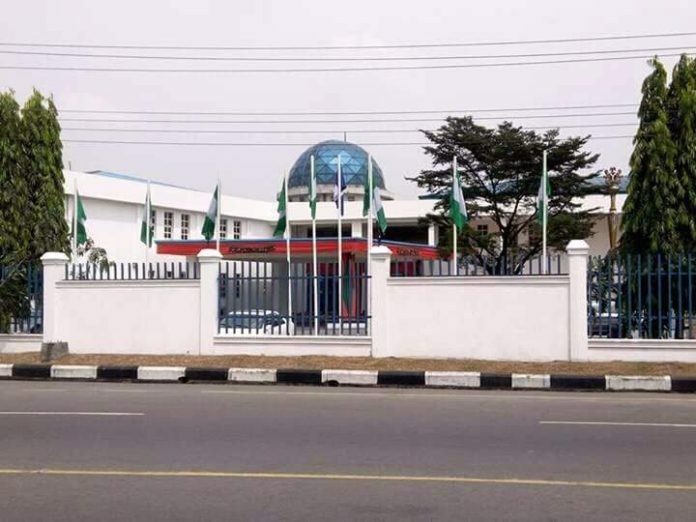 The decision of the Rivers state House of Assembly is coming on the heels of numerous calls for restructuring by members of the ruling party in the State.